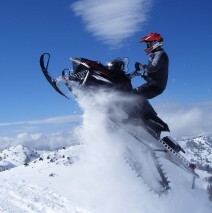 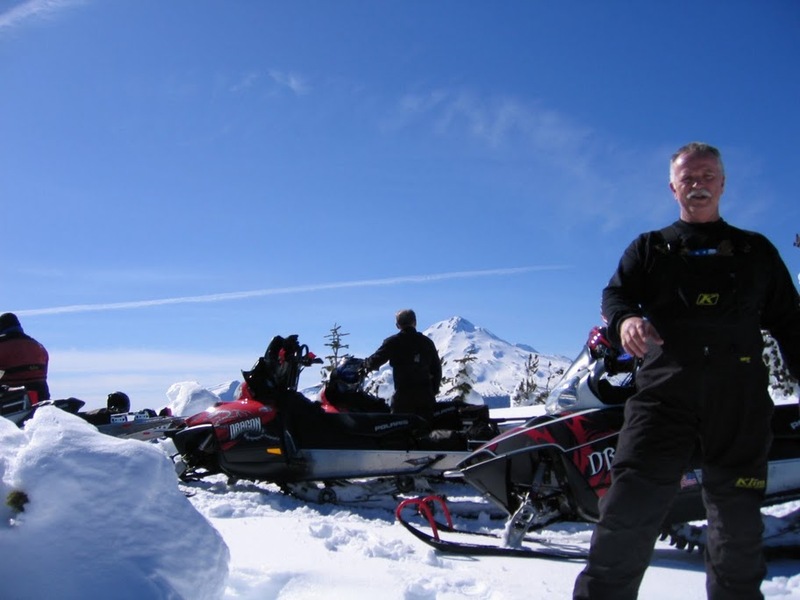 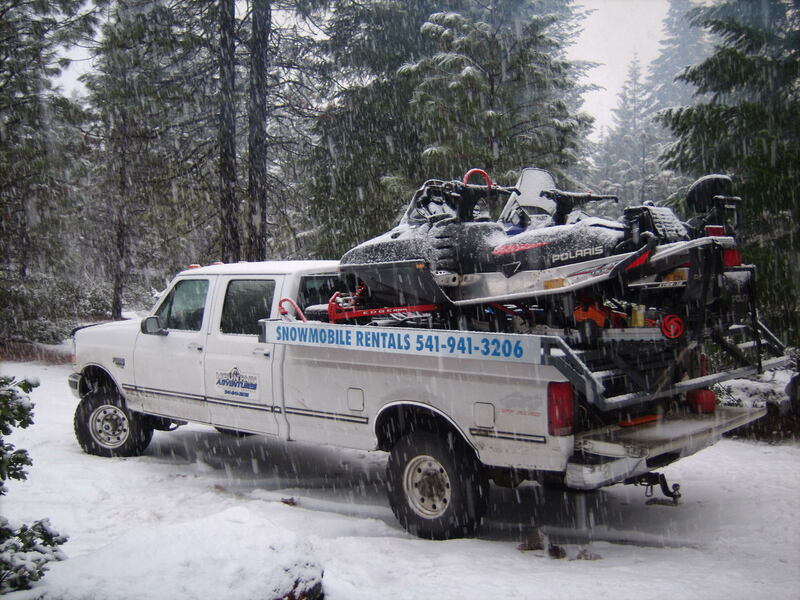 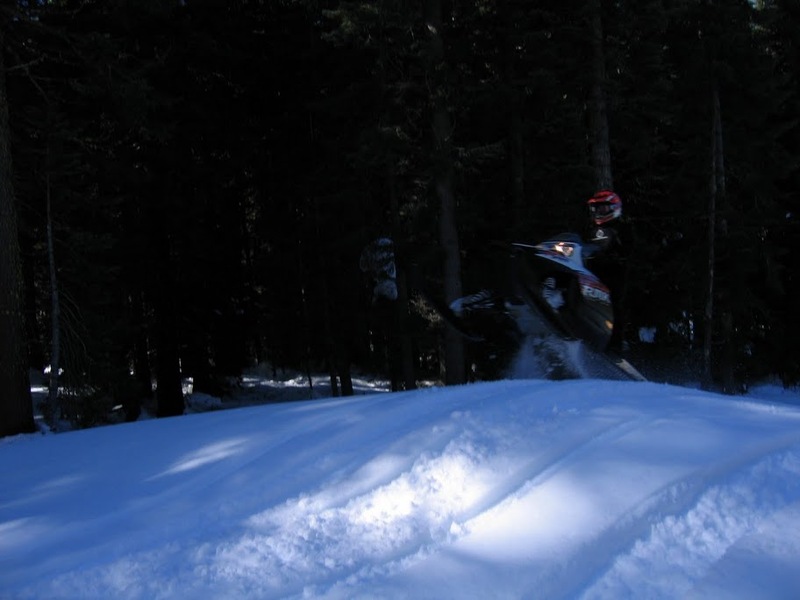 Southern Oregon Snowmobile Rentals & Winter Fun! 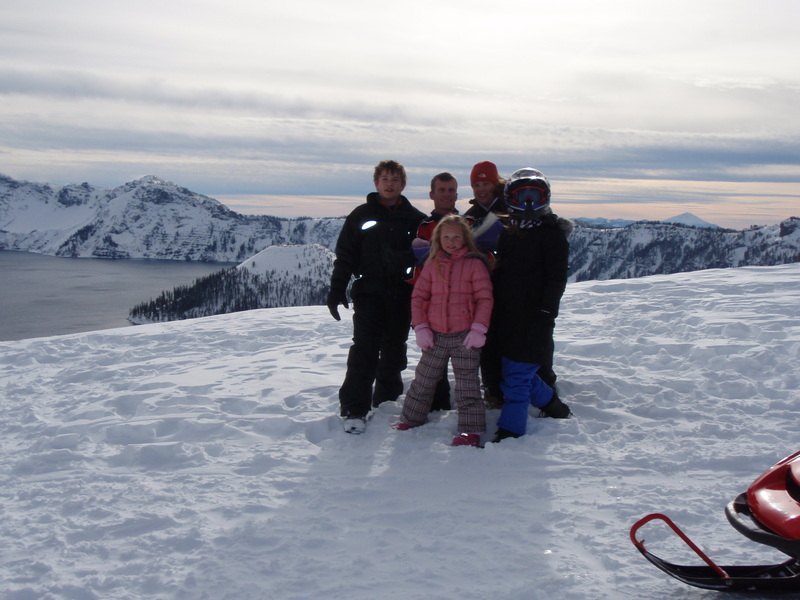 Welcome to the Home of Winter fun & Excitement in the Snow! 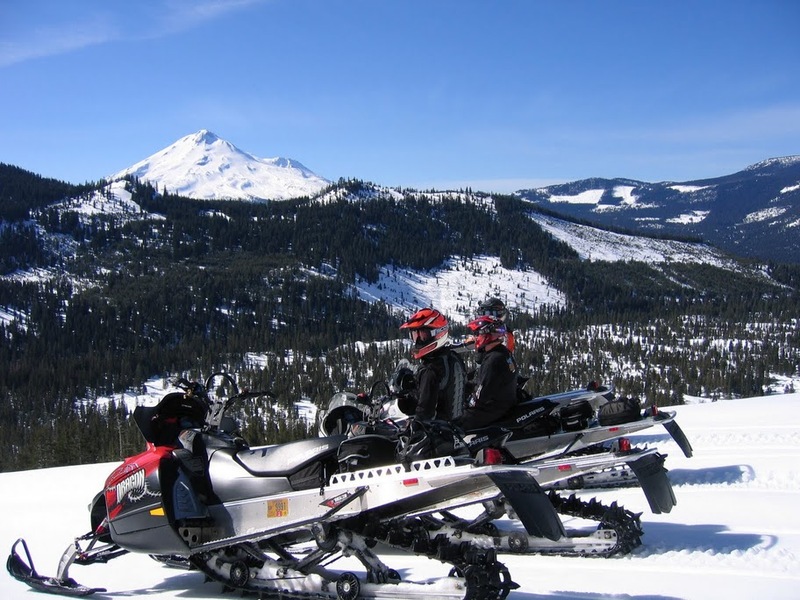 Mountain Adventures is the Rogue Valley's premier Snowmobile Rental & snowmobile trail guide service. 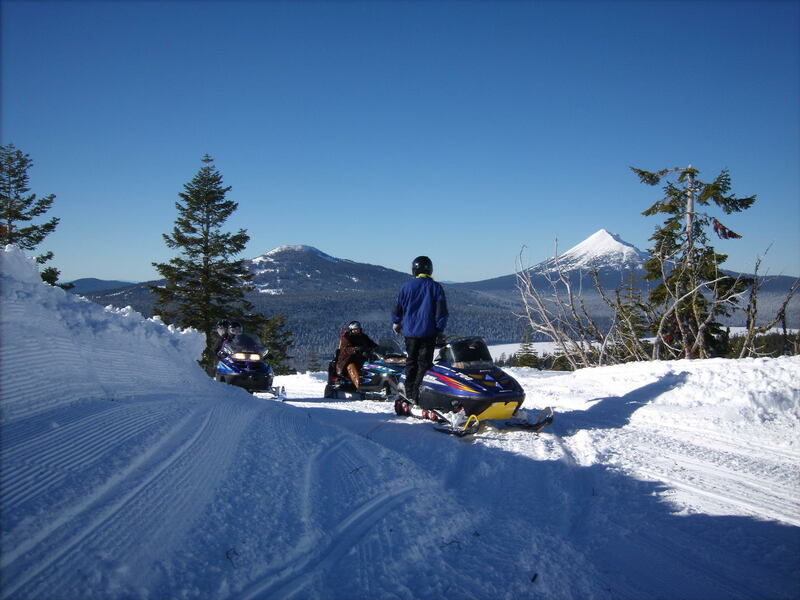 Imagine yourself cruising across literally hundreds of miles of freshly groomed trails through the beautiful snow covered Southern Oregon mountains on our two rider touring machines. 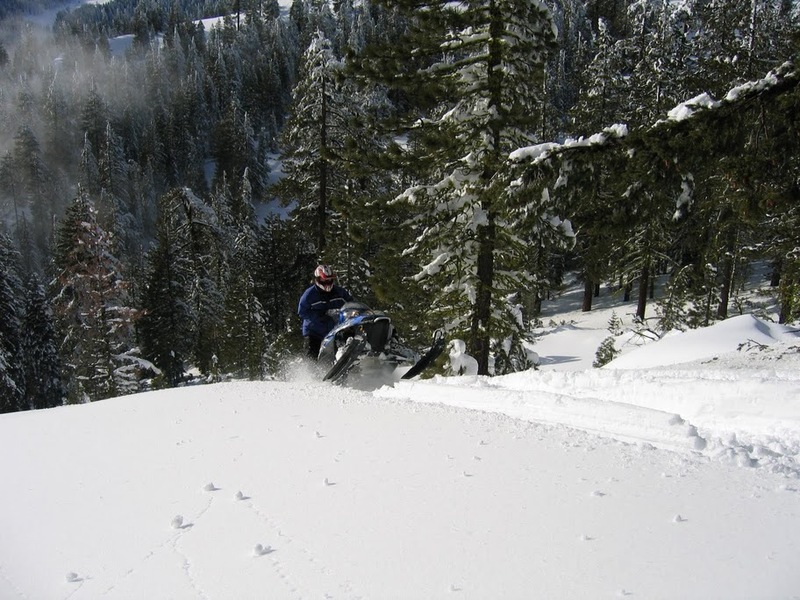 Or just carve through the fresh powder on our mountain snowmobiles! 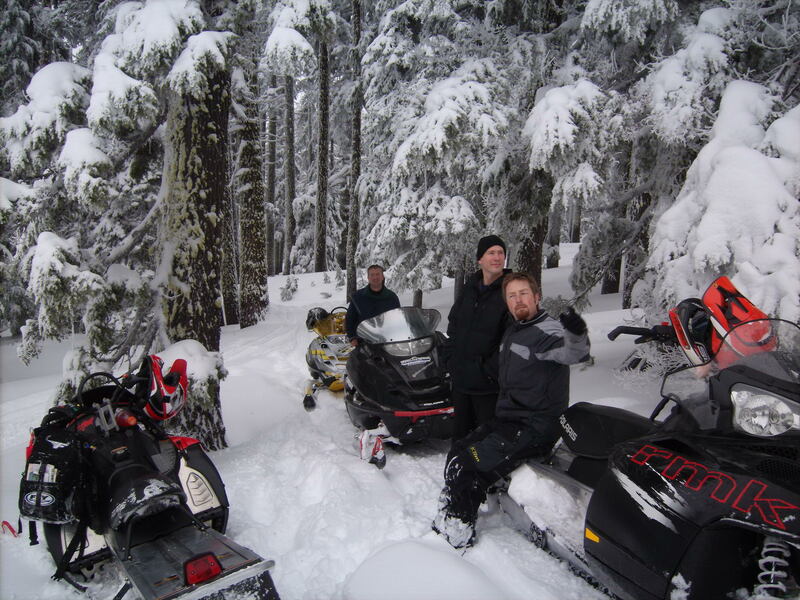 All Snowmobile Rentals include helmets & a 20 minute instructional course for beginner riders and are unguided. 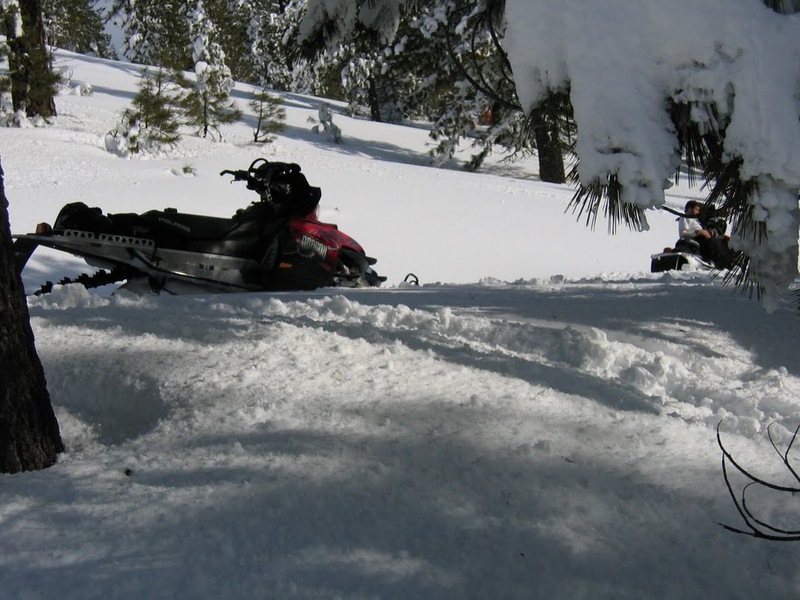 You can rest (and ride!) 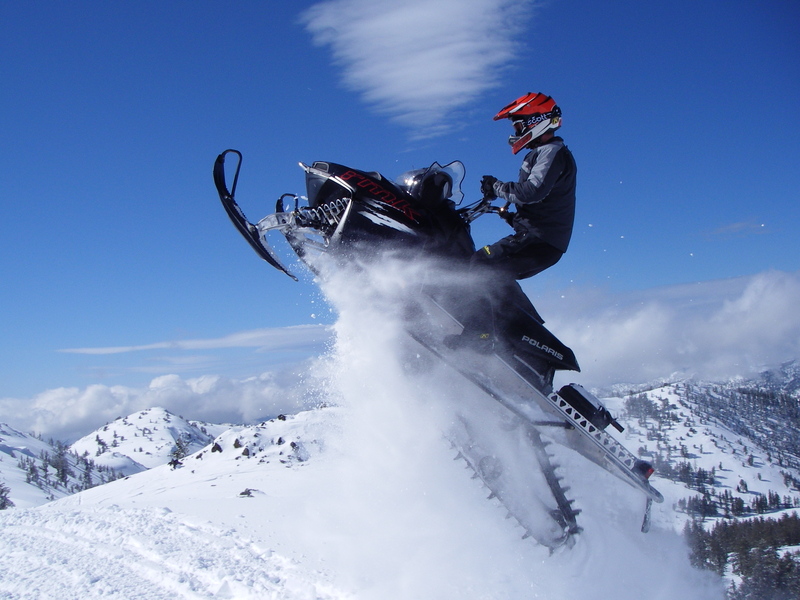 assured that all of our Snowmobiles are modern, comfortable and most importantly properly maintained for your safety. 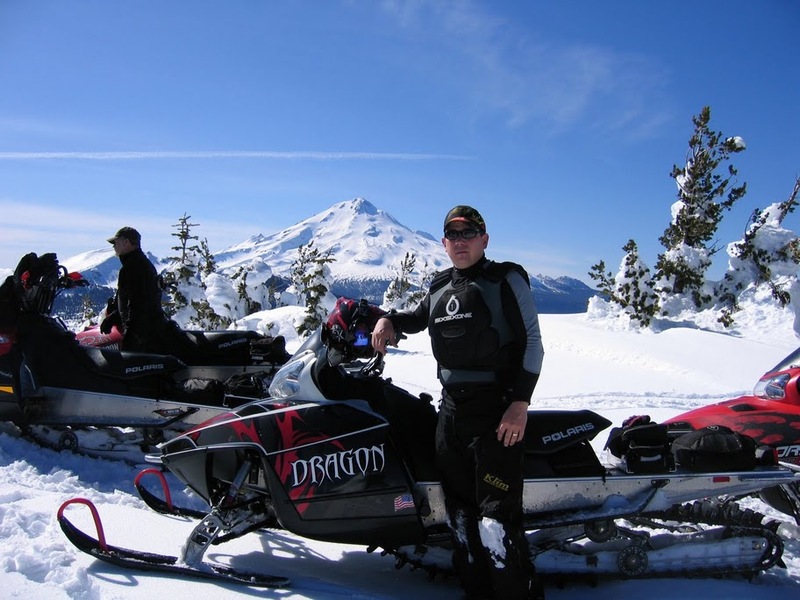 The team here at Mountain Adventures are Rogue Valley Natives, and Snowmobiling Experts and strive for only the best in customer service, which our reputation has been built on. 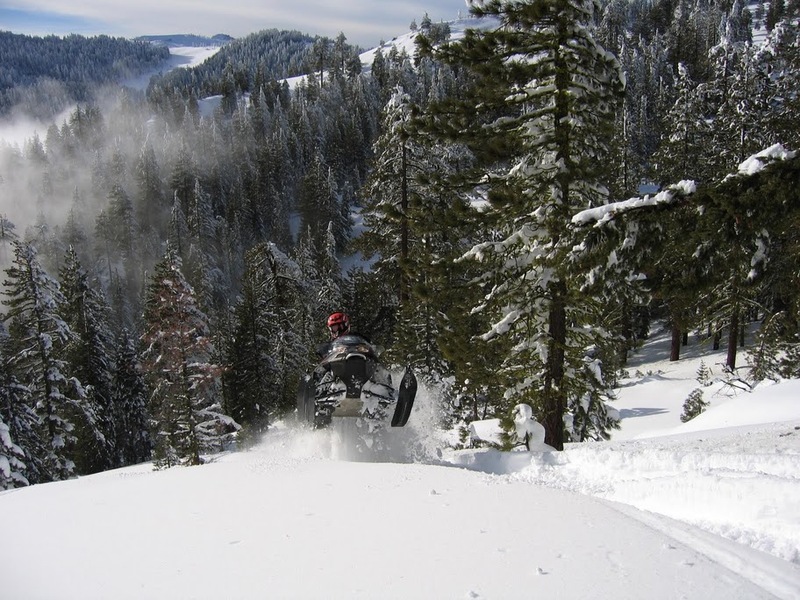 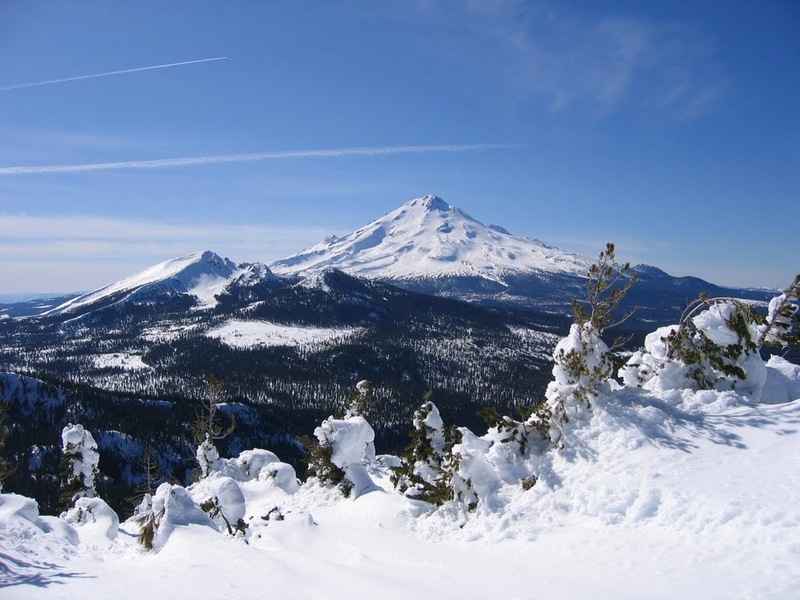 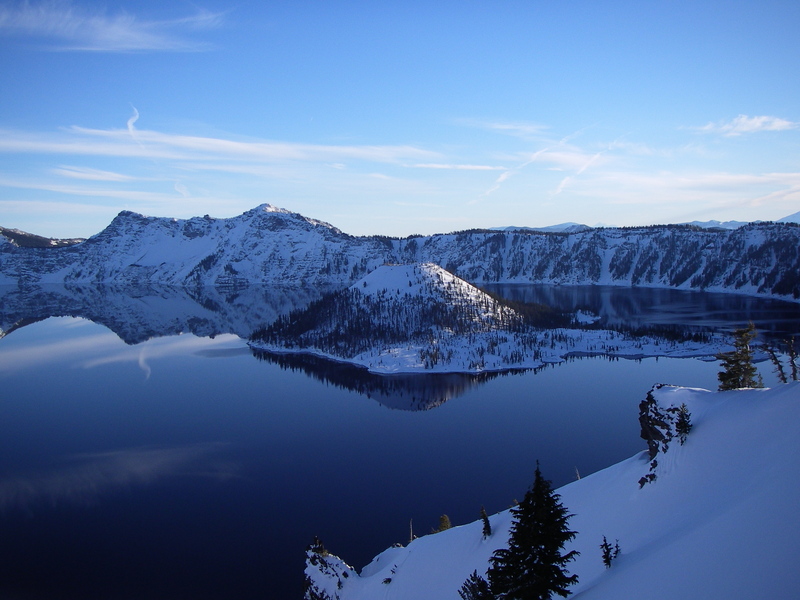 We rent snowmobiles to the entire Southern Oregon Rogue Valley including Medford, Ashland, Grants Pass, Klamath Falls (including Running Y Resort), Lake of the Woods, Diamond Lake, Lemolo Lake, Howard Prarie Lake, Hyatt Lake, Fish Lake, Thousand springs, Union Creek & Crater Lake.